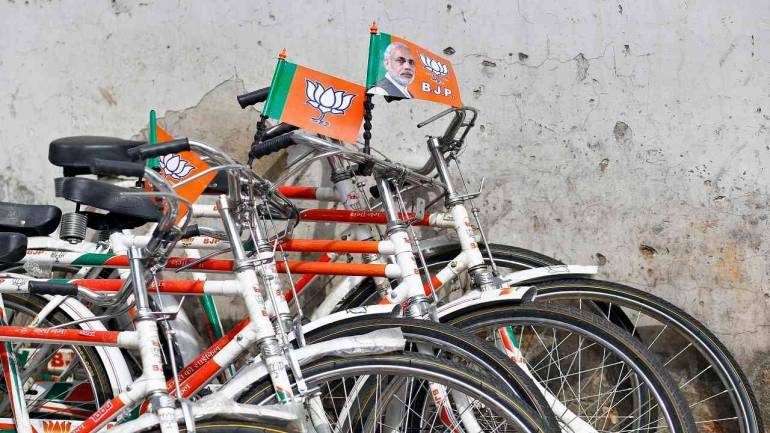 The Bharatiya Janata Party (BJP) in Rajasthan launched 'Mera Parivar-BJP Parivar' campaign on Saturday to reach out to masses ahead of the assembly polls in the state. The party has also released a special poster for this mass contact programme. Bohra said since November 2, the BJP has been conducting booth-level programmes, under which the party's public representatives inform people about policies of both central and state governments.